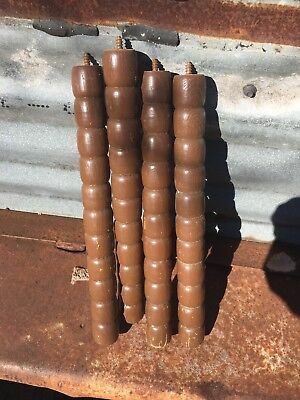 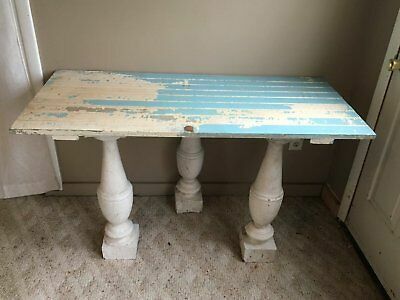 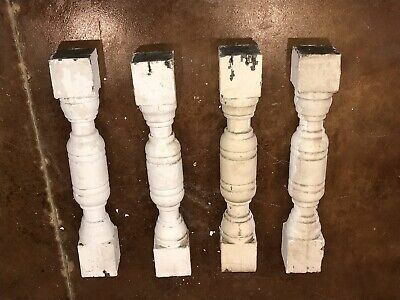 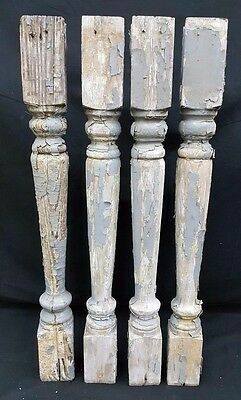 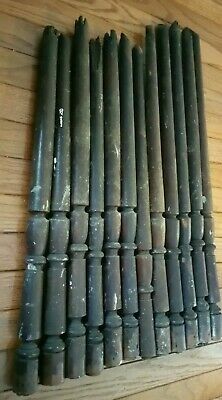 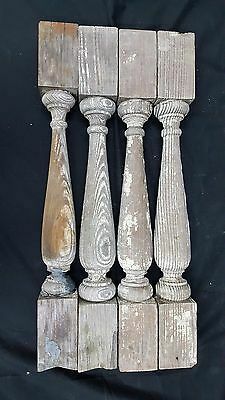 Seller: care4myboys*123 (105) 100%, Location: Stockton, California, Ships to: US, Item: 283437809814 Great solid pieces of wooden spindles from a primitive table lamp. 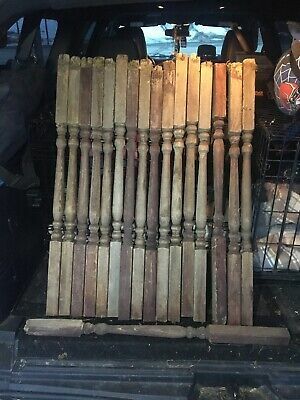 Wood is rustic condition. 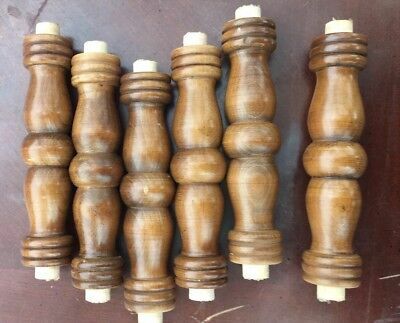 Could be left the same for that look or brought back to life with light sanding and lemon oil. 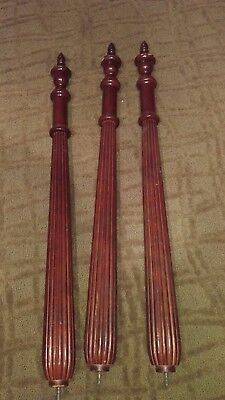 Great curves! 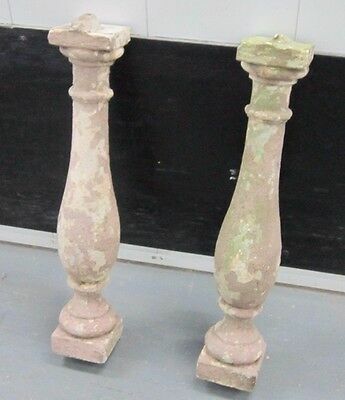 Please see my other Architectural salvage pieces up for auction. 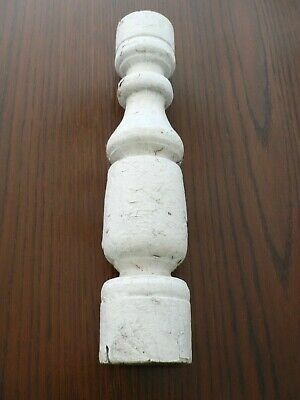 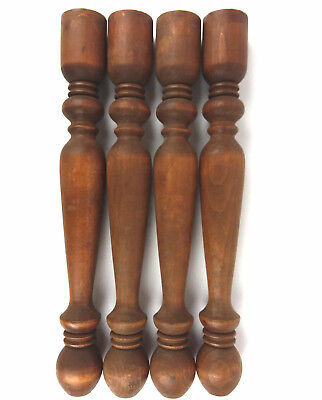 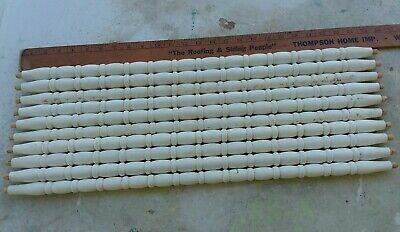 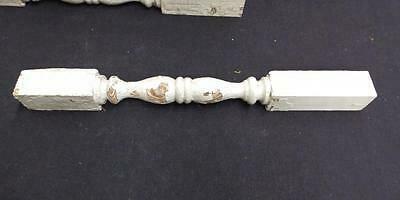 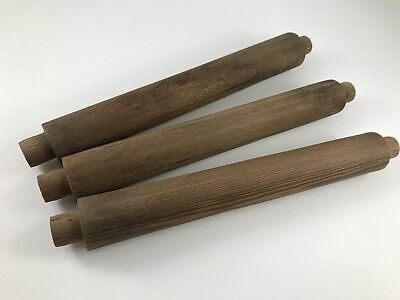 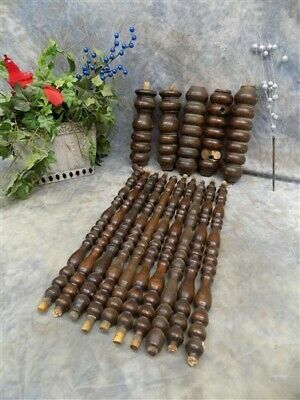 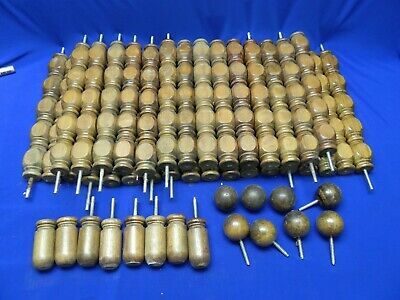 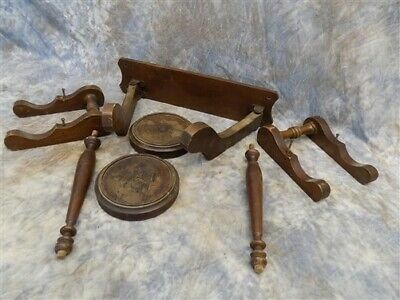 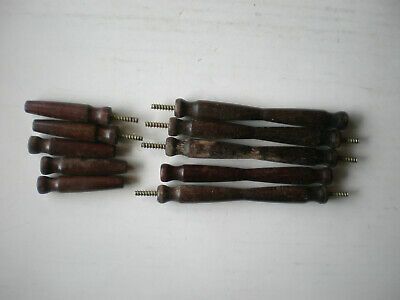 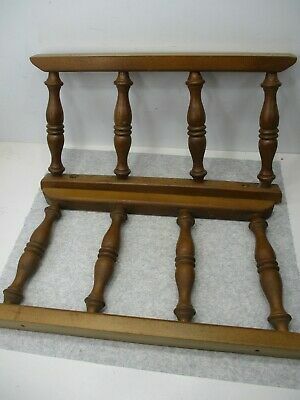 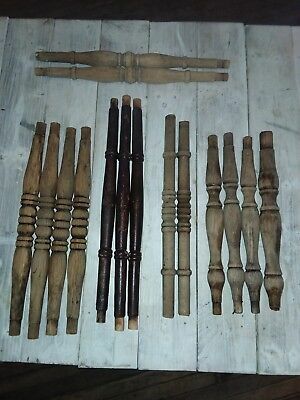 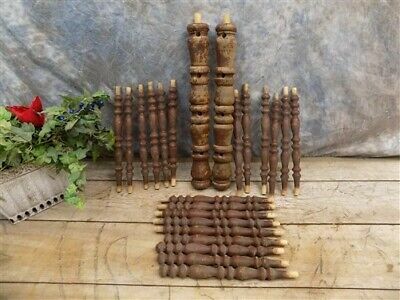 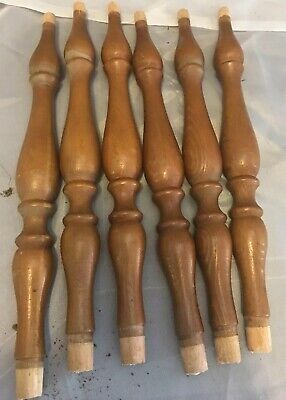 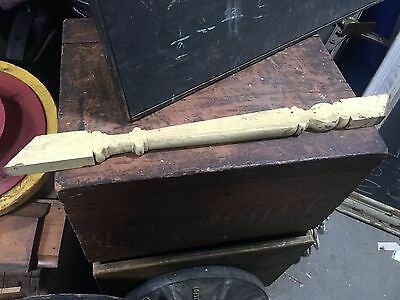 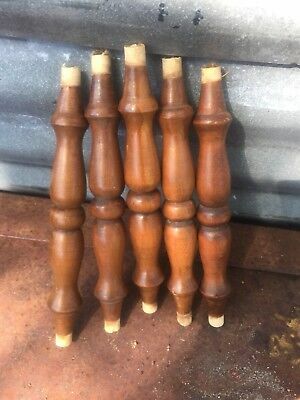 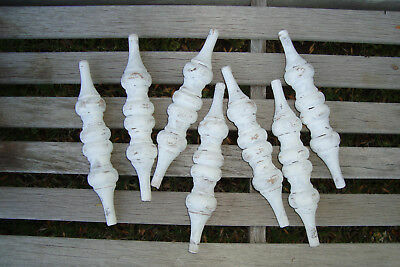 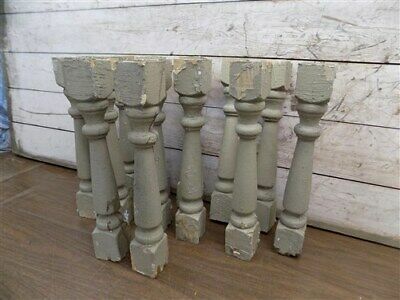 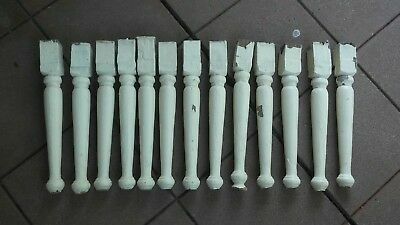 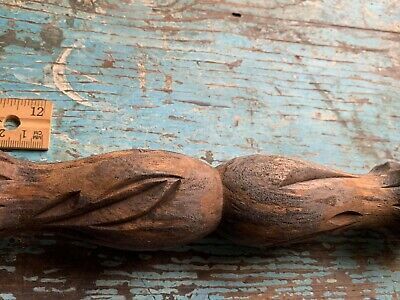 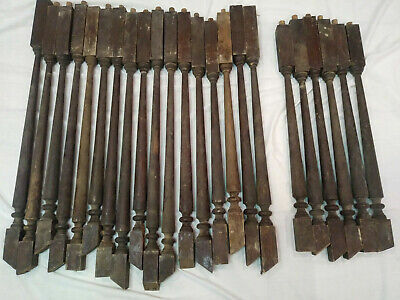 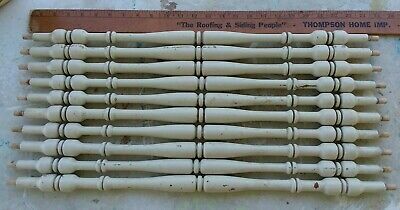 Thanks Condition: Great solid pieces of wooden spindles from a primitive table lamp. 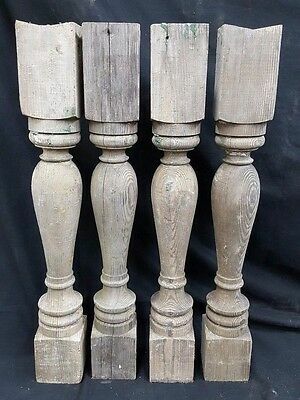 Wood is rustic condition. 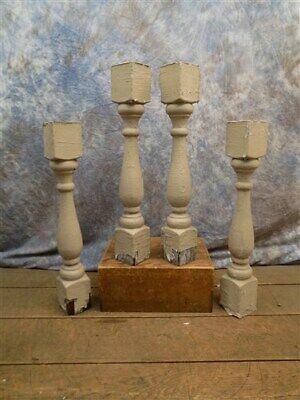 Could be left the same for that look or brought back to life with light sanding and lemon oil. 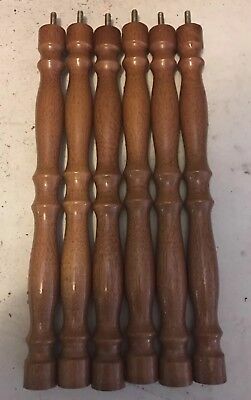 Great curves! 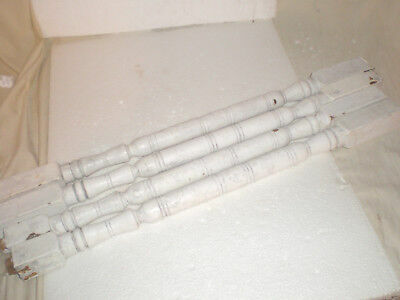 Please see my photos as they are part of my description.